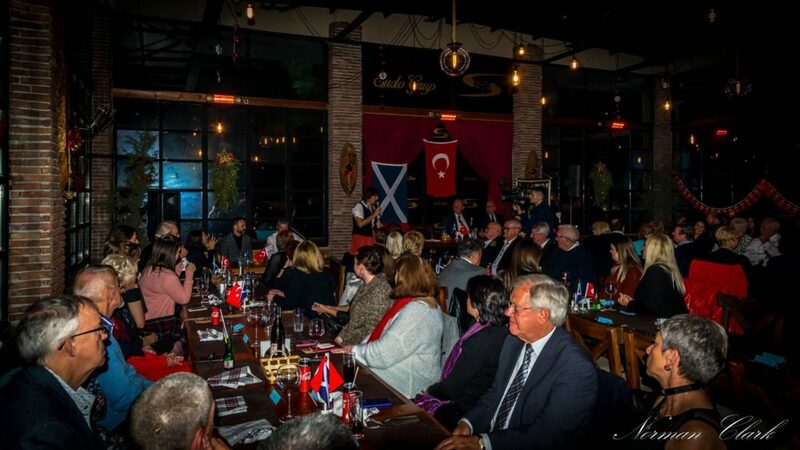 Fethiye was no exception and this year, the Burns Night celebration was organised by Sine, Colin and Garreth Rous along with Mustafa Şıkman, chairman of the Fethiye Rotary Club and was recognised for the first time by the Robert Burns World Federation, a literary society based in Ayrshire, Scotland. The organisation was founded in 1885 to educate the public about the life, poetry and works of the poet Robert Burns. 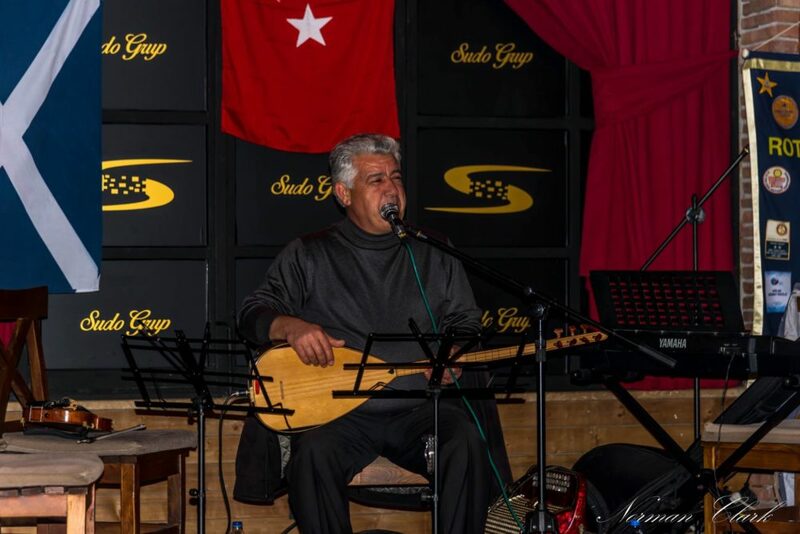 More that 100 people gathered at Sudo restaurant (next to Macero Adventure Park on the road from Fethiye to Ölüdeniz) to celebrate the 260th anniversary of the birth of Robert Burns. 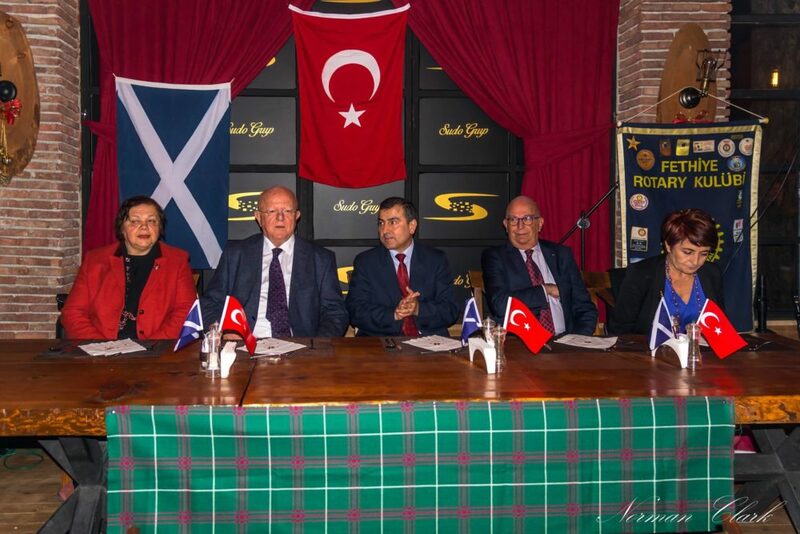 Amongst the guest were local Scots, many dressed in traditional kilts and tartan, together with guests from Wales, England and Turkey. 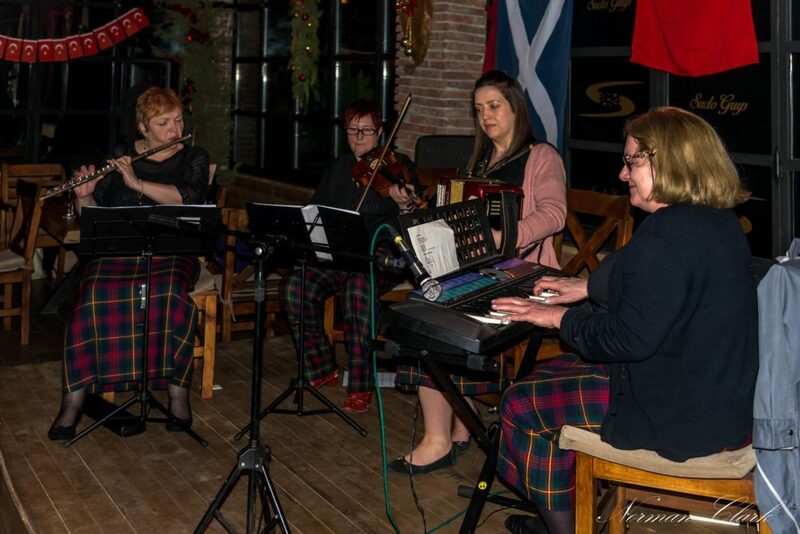 Scottish musicians – Carole Miller, Cathy MacArthur, Maggie MacIellan, Donna Macdonald and Louise Steward travelled from Scotland to perform at the event. 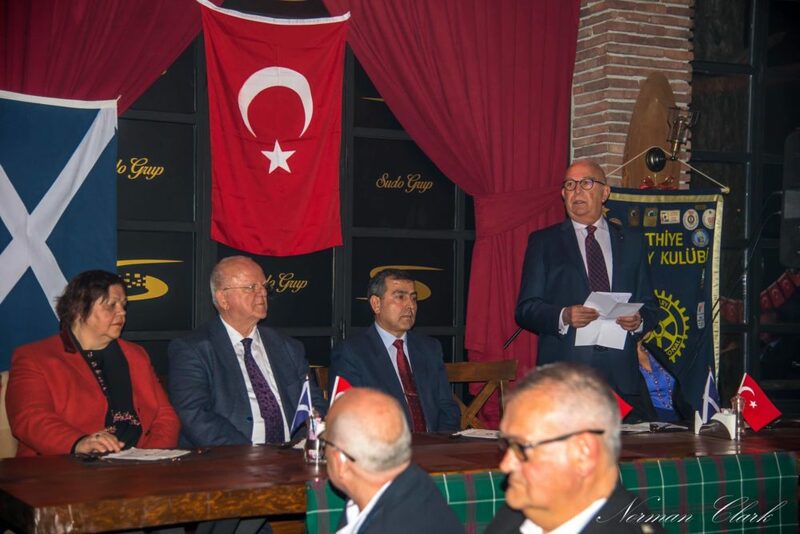 The evening was also attended by Fethiye Governor, Muzaffer Şahiner, Deputy Mayor, Mete Atay, Mustafa Şıkman and members of the Fethiye Rotary Club. 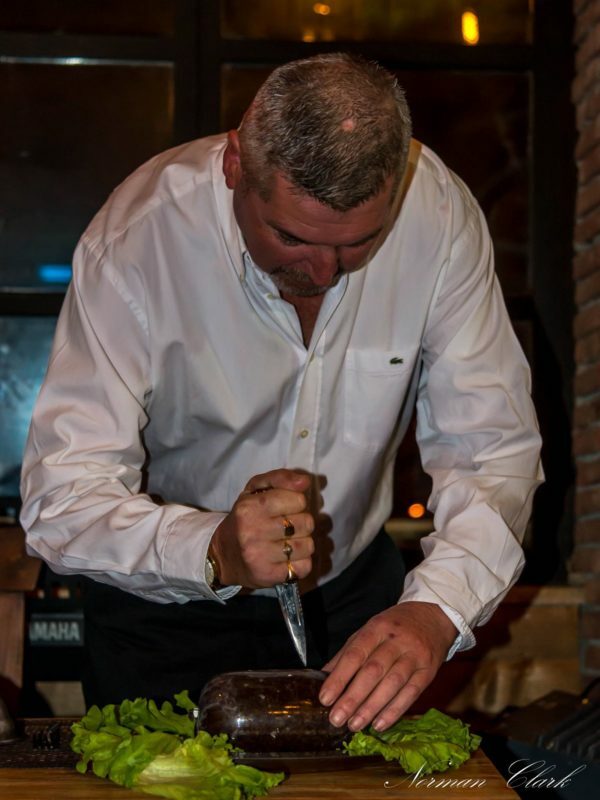 Mustafa gave a welcoming speech after which the guests were treated to the spectacle of piping the haggis followed by the dramatic “Address to the Haggis” and the enthusiastic slicing into the dish with a sgian dubh (a traditional Scottish knife). The ceremony was then concluded by toasting the dish with Scottish whisky before the haggis was returned to the kitchen for serving with traditional neeps and tatties (mashed turnips and potatoes). 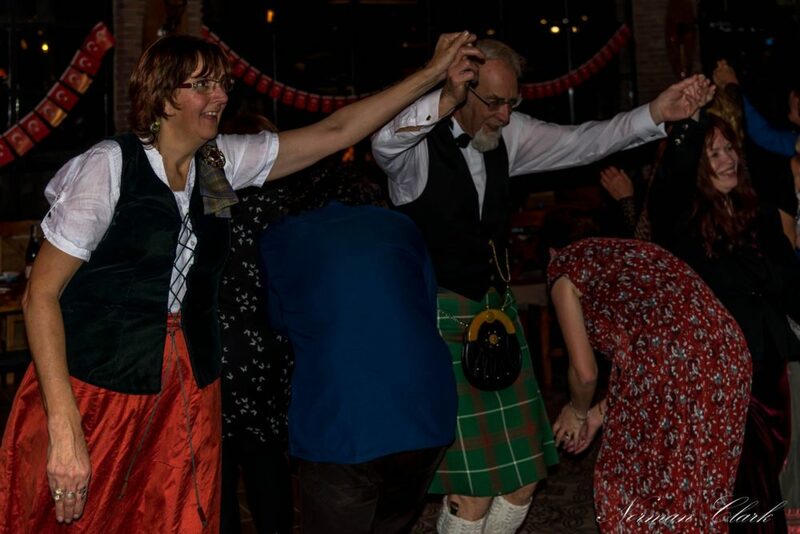 Afterwards there were formal toasts to the “Immortal Memory” and “The Lassies” and “The Laddies” before guests were invited to take the floor for traditional Scottish country dancing led by Sine and Colin Rous. 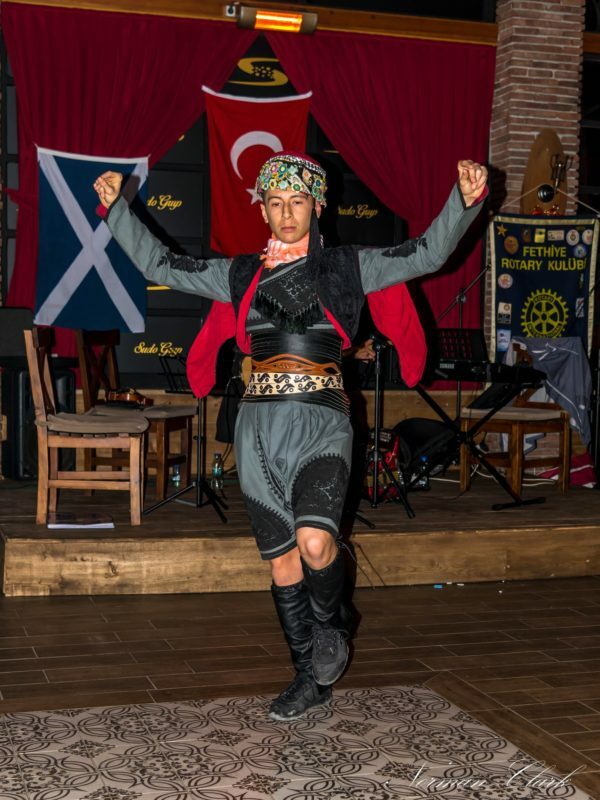 The Scottish dancing was followed by a Turkish folk dance accompanied by the talented Ahmet Eraslan on Saz. 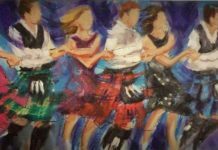 In 1788 Robert Burns sent the poem ‘Auld Lang Syne’ to the Scots Musical Museum, indicating that it was an ancient song but that he’d been the first to record it on paper. 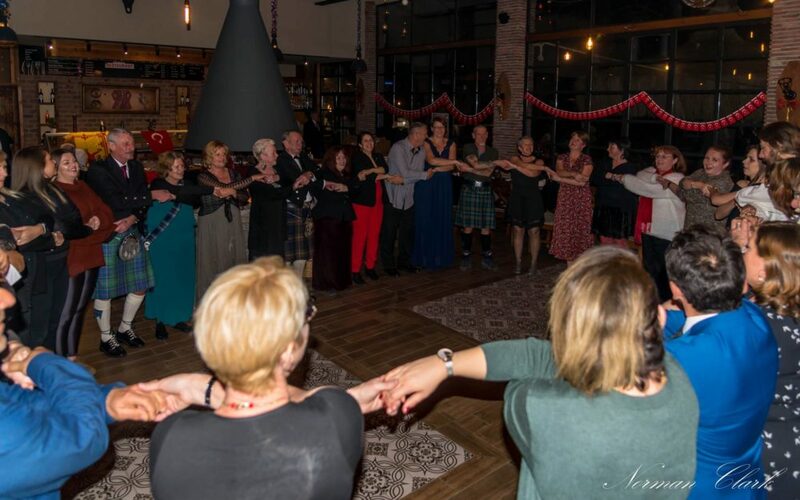 The phrase ‘auld lang syne’ roughly translates as ‘for the sake of old times’, and the song is all about preserving old friendships and looking back over the events of the year. An appropriate way to finish a wonderful evening. 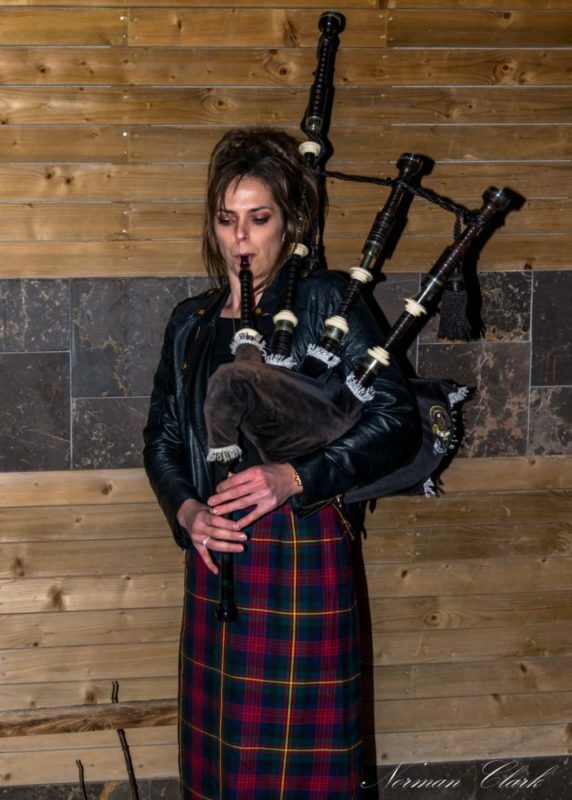 “Dear Governor, vice mayor, Scottish musicians – Carole Miller, Cathy MacArthur, Maggie MacIellan, Donna Macdonald and Louise Steward – and distinguished guest, Welcome to Burns’ night. 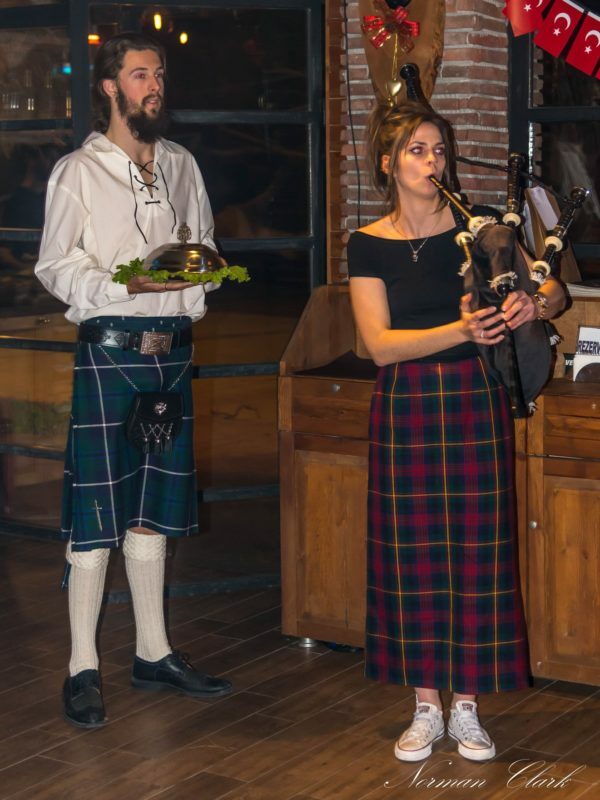 There have been Burns’ nights organised before in Fethiye but tonight will be much different than those before, incorporating all the requirements of a proper Burns’ night rituals as well as bringing together both Turkish and Scottish cultures. The expats living in Fethiye play an important role in implementing peace and understanding on the world which we follow by Ataturk’s world famous words “Peace at home, peace on the world”. 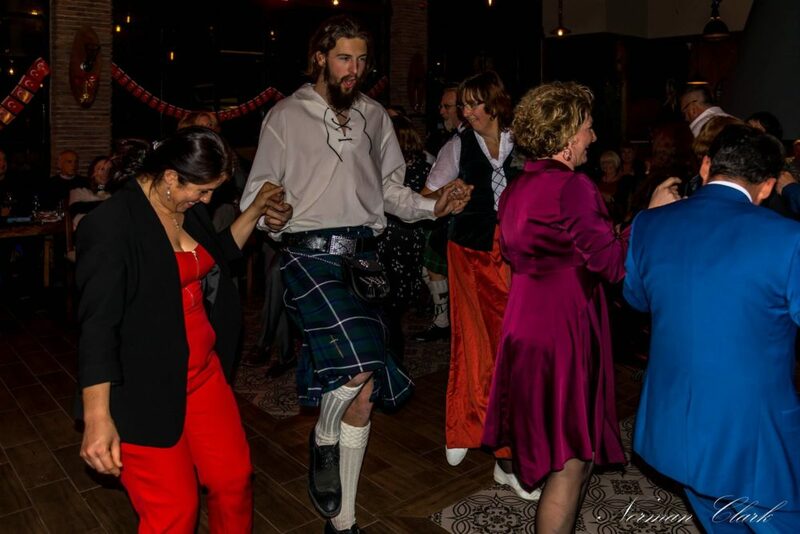 We will encounter the meeting of Scottish culture, music and dance with Turkish music and folklore, here, tonight. 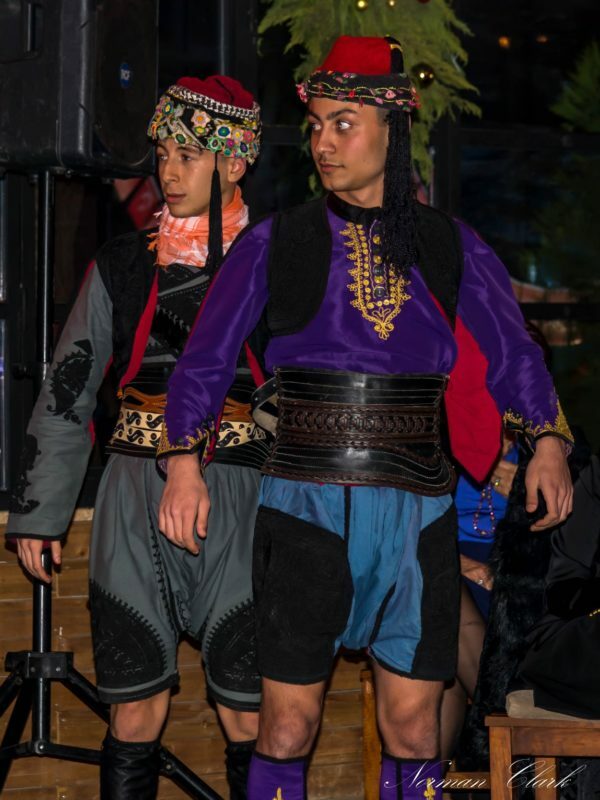 There are several charities in Fethiye in which expats participate and collect donations for the welfare of children, handicapped and animals. 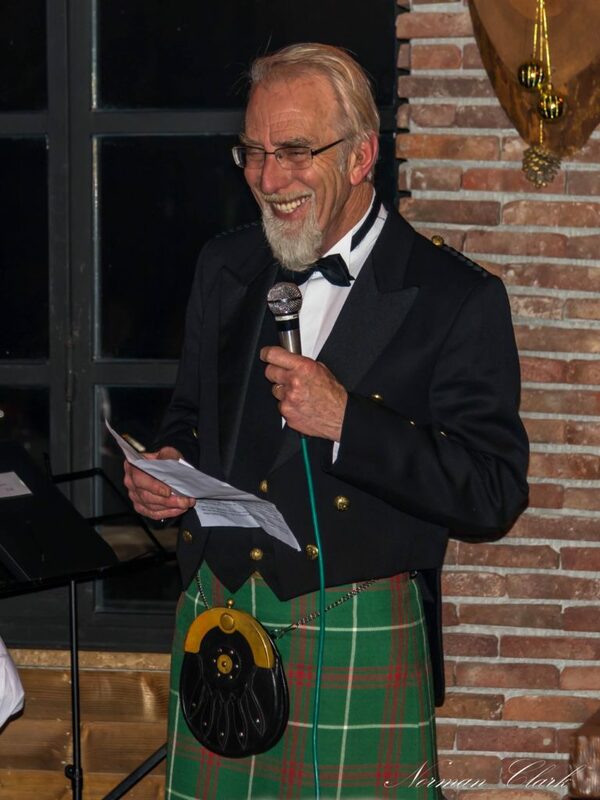 This Burns’ night tonight has a similar mission; your contributions will be donated to Polio Plus campaign of Rotary which aims at eradicating polio. 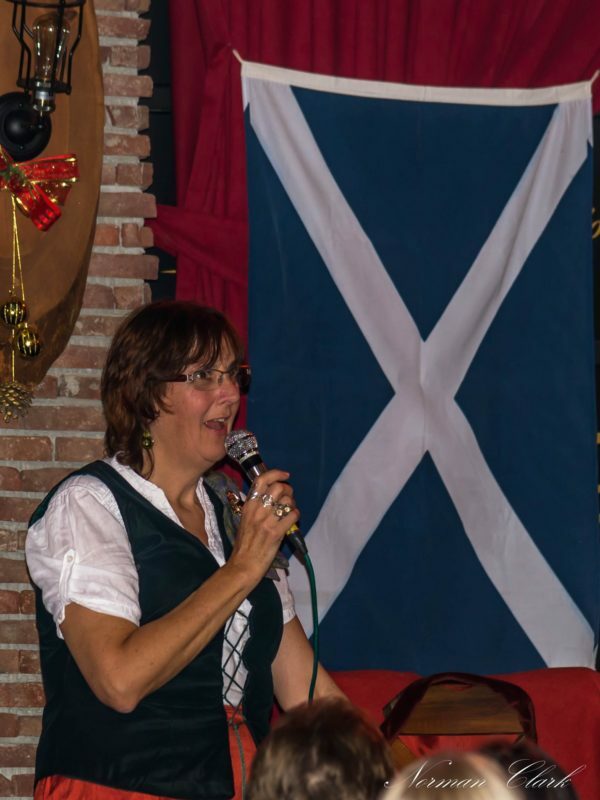 So well prepared tonight is that Robert Burns World Ferderation has already spread the news that the quality of Burns night in Fethiye surpasses even those in Scotland. They are very enthusiastic to pass on the news of tonight in many media channels via TV, radio programs and newspaper articles. This will surely help Fethiye’s reputation grow as a heaven for expats to settle or visit. Thank you to Norman Clark for the photographs. Next articleHow Aware are you?